This has been quite a busy work week so I am glad it is finally Friday! Ok today is all about my random ideas and thoughts. 1. Score! 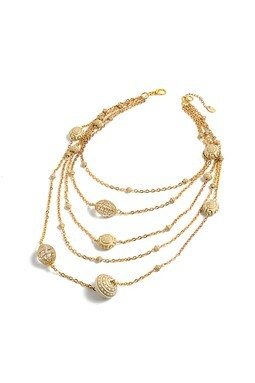 Earlier this week I posted on Beautiful Necklaces and I featured this Amrita Singh necklace. My sister sent me a text and said the $100 necklace is on sale for $24 at Hautelook. I immediately went over to Hautelook and clicked "purchase." And, of course my sister picked one up too! 2. Last month I reviewed some laptop sleeves (here) because I really needed a new sleeve for my work laptop. 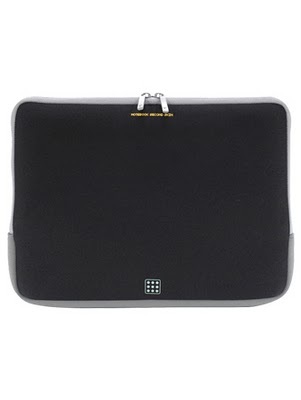 After traveling last with my laptop and no laptop sleeve I finally got around to ordering this laptop sleeve. It was a bargain at $29.99. 3. And, while I was on vacation last week I came across this article in the Fashion and Style section of the NY Times magazine. I am sure many of you have heard of the book "French Women Don't Get Fat." This article kind of reminded me of that book. It's an interesting read if you have a few minutes to click on the link. If there is a secret to aging well, Frenchwomen must know it. 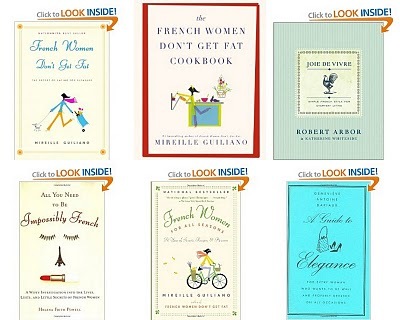 Thought I would take a peek at Amazon and see what other books are available about French Women. Here's a few books books that look interesting. Have you made any fun summer purchases lately? And do you have a list of fun things to do this weekend?